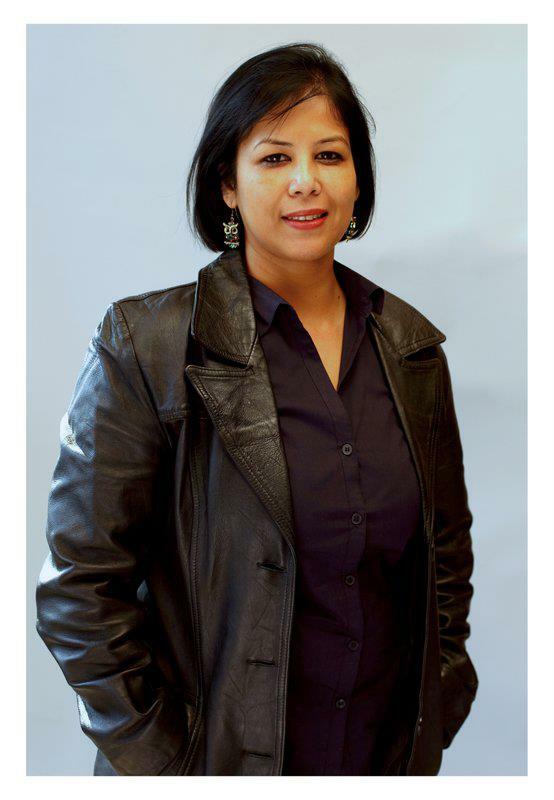 About: Babita Baruah is Vice President & Executive Business Director, JWT, Delhi. An advertiser, a published author, a roadie and a mother, Babita is an avid blogger herself. With over 18 years of experience working with a cross section of brands such as Kellogg’s, Bata, Sunsilk and Emami, Babita currently leads the PepsiCo Beverages and Nokia businesses at JWT. Yet what we see today are quite a few separations. Some bitter. Some for the better. A client ad agency relationship is no less. Everyone hopes for a great marriage. Till, for some, it comes to an end. I wonder what happens to such relationships. Having had the experience on the marriage front, I can confidently say that one of the strongest reasons and maybe the only one is that you fall out of love. Falling out of love is actually quite apparent. It starts with a break in trust. When the relationship slips into a transactional mode. Each partner doing their own thing and hoping the contract saves the day, though in opposite ways, for both. Loving a client means loving the business. Being honest about every piece of work that leaves the agency doors. It means sitting back over a coffee and saying- Yes, we could not done better than this. Pushing for what is right for the brand. Provided it is not just a whim and is in the interest of the brand. Understanding and appreciating the business challenges. And ensuring that the creative solution addresses this. Celebrating awards that drive efficiency and impact. The market is the final judge of what makes a difference. Exploring new ideas, new options, and new experiences. A good relationship means being brutally honest. Where the team burns midnight oil, but with passion. Stands as one team, one agenda. Informed debate and collective decision making. With fragmentation of the industry into specialised units, clients are now interacting with multiple partners. While this brings top class solutions to the table, it can work at cross purposes if all partners are working in silos and do not have a common purpose or vision. There has to be a framework of operations that creates and streamlines this common vision and ways of working. And of course, manage, monitor and incentivise performance. Loving, however, is not a one sided story. Every relationship needs a commitment from both the partners. Often the bond breaks because of lack of transparency, information sharing, and lack of proper processes. And break down of trust and respect. The client therefore plays an equally critical role in keeping the relationship going strong. For once we stop loving our partners, someone else surely will. Excellent piece. Shows a deep insight of her profession. Agree. Good insight. BTW Surprised at the sudden unexpected name change! Rather name addition! Must have a good reason, I guess!